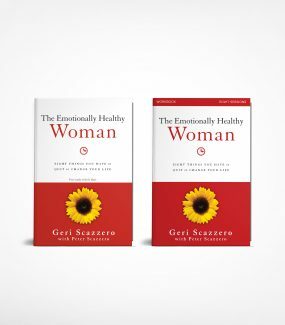 Orders of 25 or more $16.14 a 5% Savings! 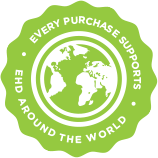 Orders of 50 or more $15.63/strong> a 8% Savings! Orders of 100 or more $15.29 a 10% Savings! 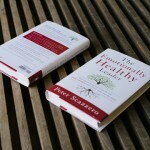 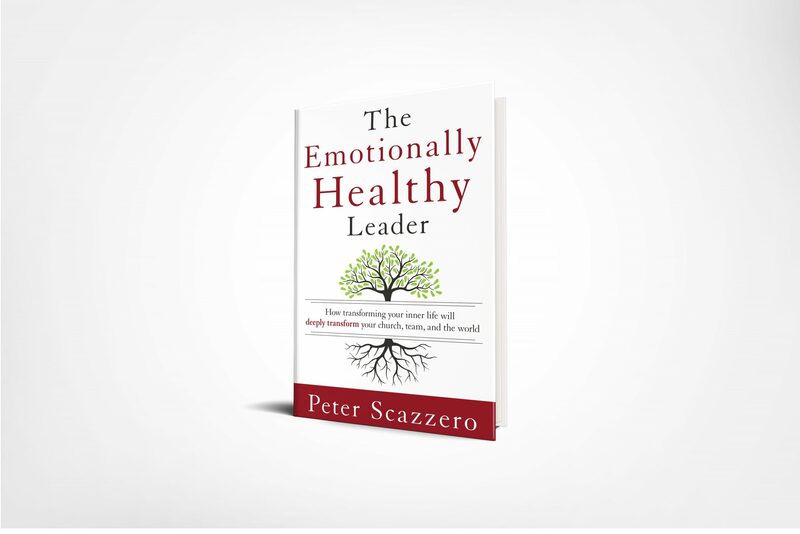 Peter Scazzero shows leaders how to develop a deep, inner life with Christ, examining its profound implications for surviving stress, planning and decision making, building teams, creating healthy culture, influencing others, and much more.